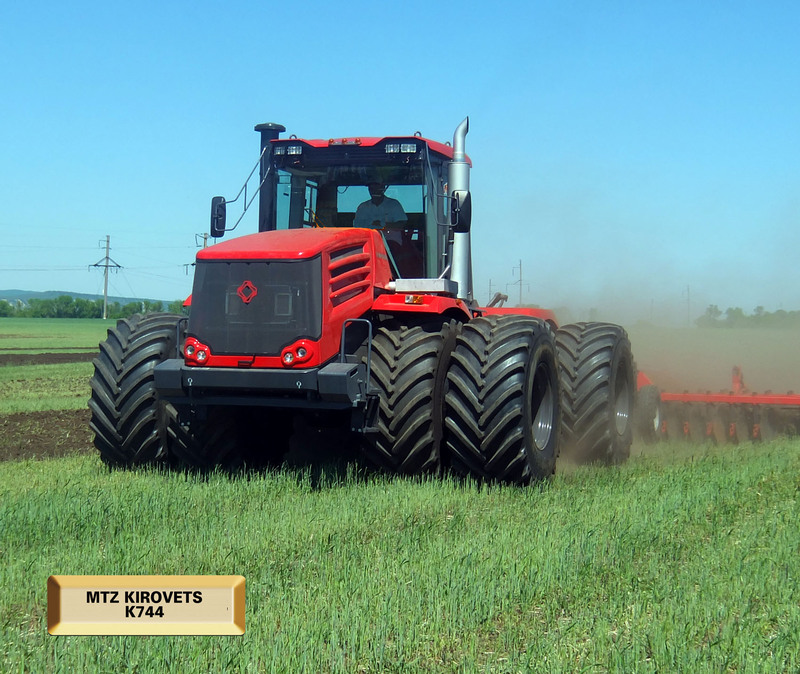 MTZ K744 Kirovets – 435 hp | MTZ Equipment Ltd.
Semi Power Shift Transmission 16F + 8R , within 4+2 ranges. Cab with heat, AC, Radio. Bosch – Rexroth Closed Center hydraulics, load sensitive . Hydraulics: 74 gpm. Grain news is a leading Canadian publisher. Every year they select few product which will be of an interest for their readers, and this year they selected to do a video interview with us. Besides seeing my face and hearing my accent, it’s a good video to get an overview of the K744 model and some of it’s features.